The majority of computer users don't care what input devices they use. Most are happy rocking with the keyboard and mouse that came in the box. There's nothing wrong with that. A little carpal tunnel never hurt nobody (uh, wait...). But if you fall into that category we're here to tell you that there's a whole world of computer peripherals that are worlds better than the rinky dink devices you're using right now. Don't believe us? 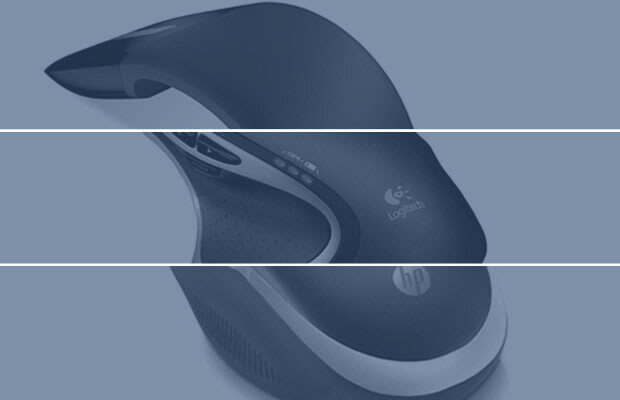 Check out these 10 great wireless mice that will make your computing much more enjoyable. Your hands will thank you later. Not like that. Get your mind out of the gutter.